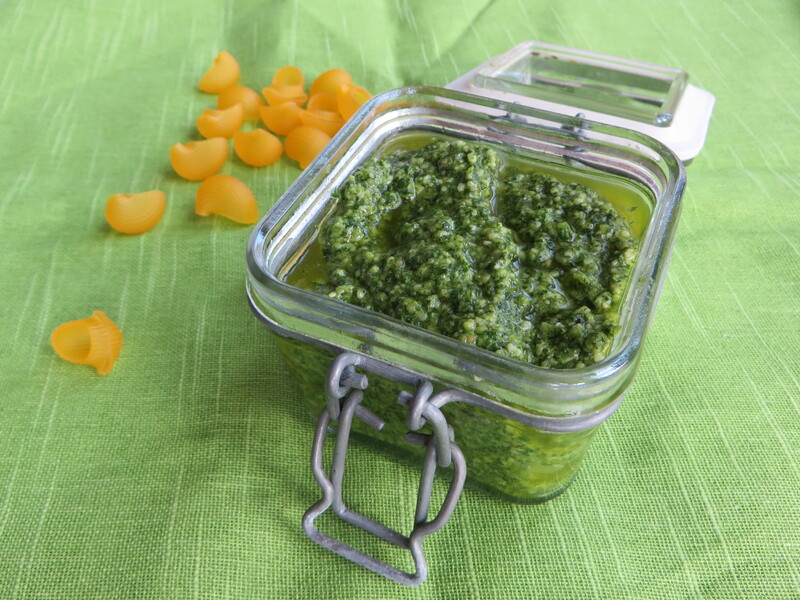 Making the perfect gluten free pesto every time is a breeze! Even better this fresh and delicious recipe can be made in under ten minutes and keeps well in the fridge for up to a week. Making pesto is really easy if you have a food processor. You can also make it the traditional way in a mortal and pestle and some elbow grease. Either way, making your own is the only way to go. Once you’ve done this, you’ll never buy store bought again. The following ingredients are a guideline. You can up or decrease any of the ingredients to your liking. Some people prefer more garlic, while others enjoy a bit more cheese. It’s up to you. Feel free to adjust as you wish. Cooking and eating is all about personal preference remember! 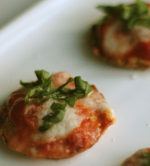 In a food processor, combine garlic, pine nuts and basil. Pulse until roughly chopped. Add parmesan cheese, salt and a good glug of olive oil. Continue to pulse, adding additional olive oil until the pesto is moist and soft. Be careful though, not to over process as you won’t want to be left with a runny mess. Add a squeeze of lemon juice and add season to taste (if required). Store in a clean, air tight container covering the pesto with additional olive oil to seal in the freshness and flavour. Enjoy on a variety of great gluten free dishes, including pasta, sandwiches, burgers, chicken or even salmon.